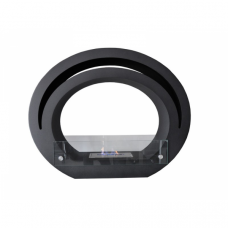 We aim to provide the best, widest and safest range of bioethanol fires available and the advice to help our customers choose the fire which is the most appropriate for the way they want to use it. 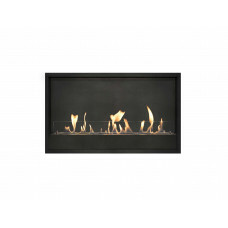 We only sell fires from the top manufacturers with the highest safety standards and which we would be happy to use in our own homes. 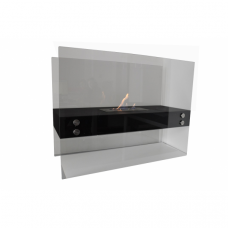 Our range includes manual and automatic bioethanol fires and we can also provide bespoke fires for domestic and commercial interiors and exteriors. 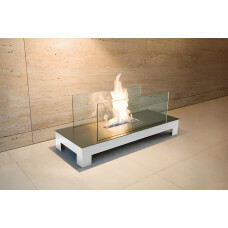 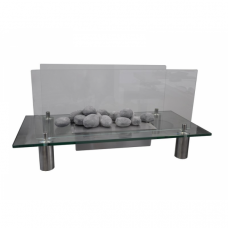 Why buy a bioethanol fire? 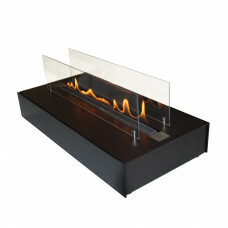 Although still a relatively new phenomenon in the UK, bioethanol fires are a well established heating solution throughout mainland Europe, Scandinavia, USA and Australia. 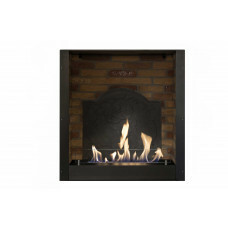 Producing only low levels of emissions they can, in general, be used without flues and chimneys to create a real fire in almost any setting. 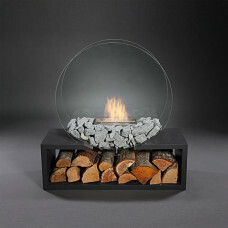 They can be used to replace traditional coal, wood and gas fires as well as being used in their own right to create a fire in places which, in the past, would have been impossible. 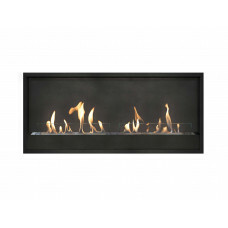 Their use isn't limited to existing fireplaces or outside walls and their versatility is a real benefit. 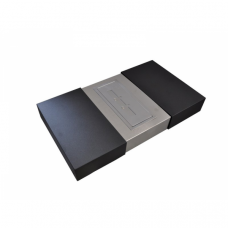 They are also an ideal complement to central and under floor heating systems as they provide the focal point that these systems often lack. 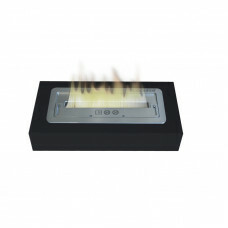 Although often seen as purely decorative, our bioethanol fires are rated between 1 KW and 10 KW, depending on model, and can be used as a genuine heat source as well as a feature which can transform a room and give it character. 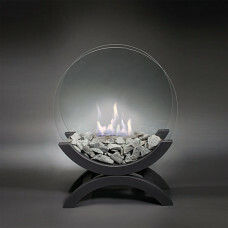 The fires are really easy to use and produce a beautiful, real flame. 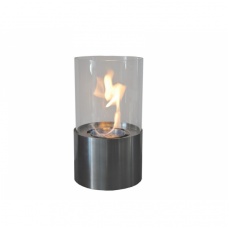 Bioethanol is an alcohol produced from the fermentation of vegetable matter. 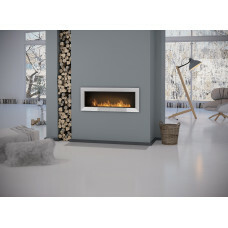 As it is produced from vegetation rather than fossil fuels (gas and coal), it produces far lower levels of carbon and so, subject to certain limits, it doesn't need to be used in conjunction with a chimney or flue. 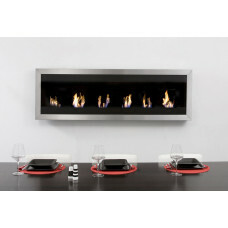 The bioethanol fuel has a calorific value and so, depending on the amount being burned, is capable of producing heat. 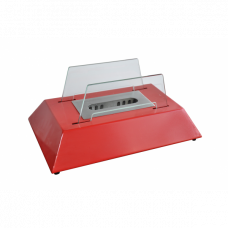 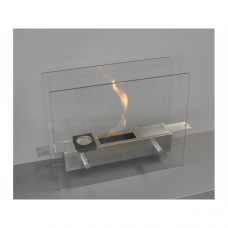 In a manual burner, the vapours produced from the fuel are ignited to produce the flame and, by varying the size of the opening of the burner, more or less heat can be produced. 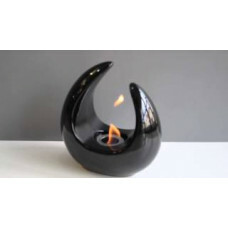 By closing the opening of the burner, the flames are starved of oxygen and are immediately extinguished. 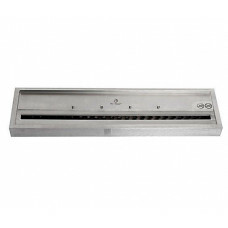 In the automatic burners produced by Planika, the vapours are piped through to the burner bar from a separate reservoir within the burner and then ignited by means of an ignition coil. 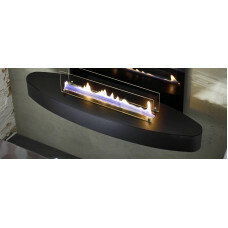 The automatic fires have different settings for flame height to control the amount of heat produced. The bigger automatic fires can be linked into electronic building management systems so are particularly suited to bigger domestic and commercial projects. 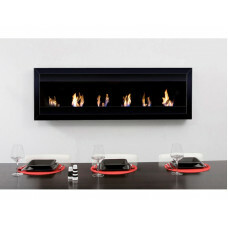 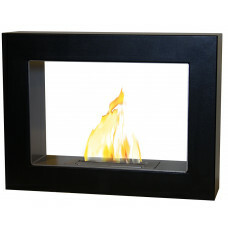 Bio fires will complement apartments, fill rooms within your home with the focal point that you long for. 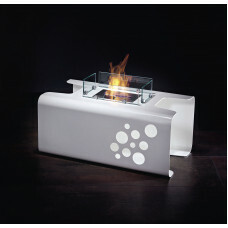 Ethanol fires will make your guests feel relaxed in any commercial foyer, spa, restaurant or seating area. 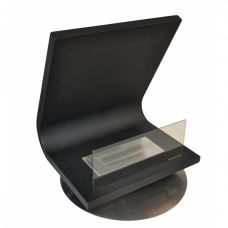 Nearly any location is achievable with this renewable and innovative technology. 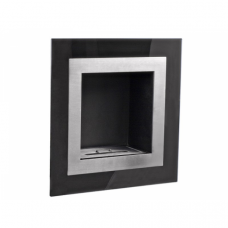 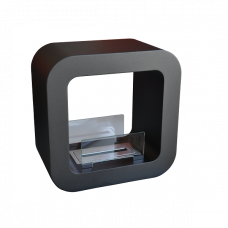 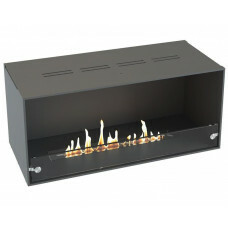 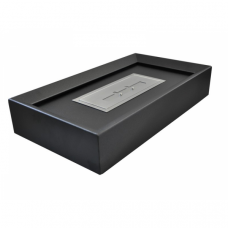 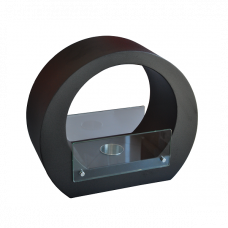 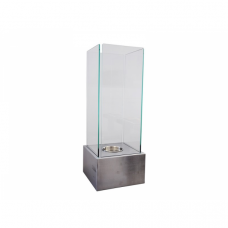 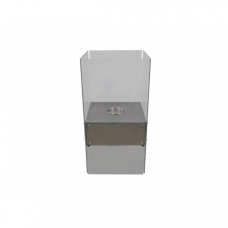 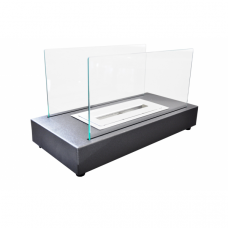 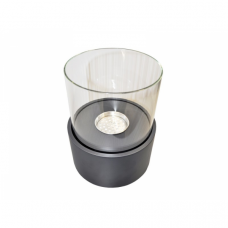 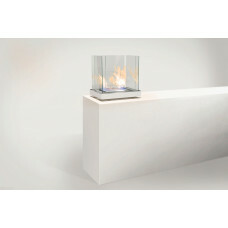 We have separated our bioethanol fires into different categories to suit your needs. 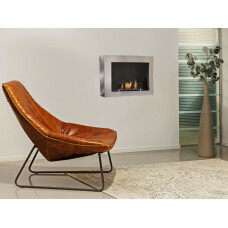 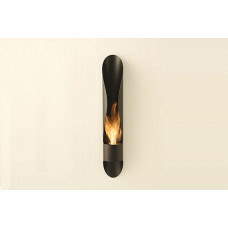 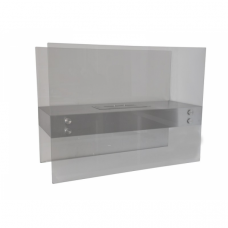 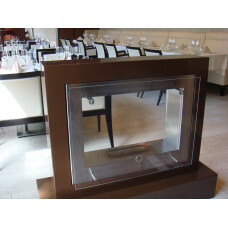 Apart form our wall mounted bio fires, nearly all of the other bio ethanol fires can be moved easily between rooms or homes, most are very portable and have no hard connections.